Having to understand the business owners’ challenges and losses, the hospitality team introduced Souperstar to integrate several products and solution to improve their situation. The adoption of Delious PICO saw the improvement in ordering and payment process.”. Transactions are completed faster and in an orderly manner, store operators can retrieve the transactions report at the end of the day easily to tally the cash flow. 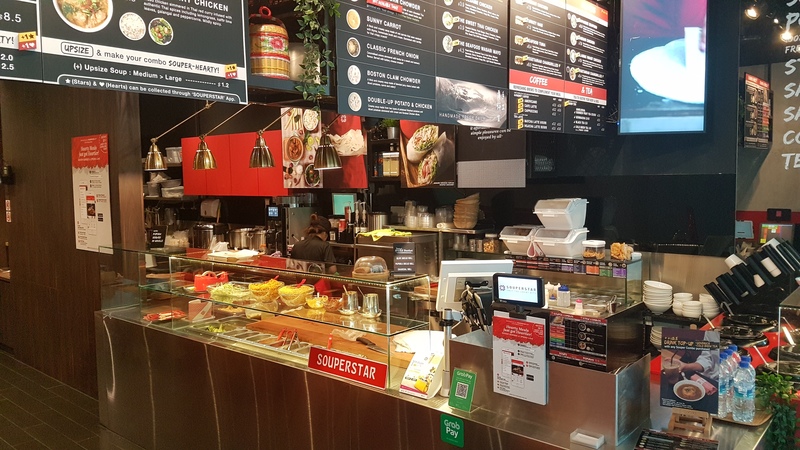 The additional POP signage holder allows business owners to utilise space to promote Souperstar mobile app and weekly promotions. Whereas the Queue display has enhanced customers waiting for experience with Souperstar. 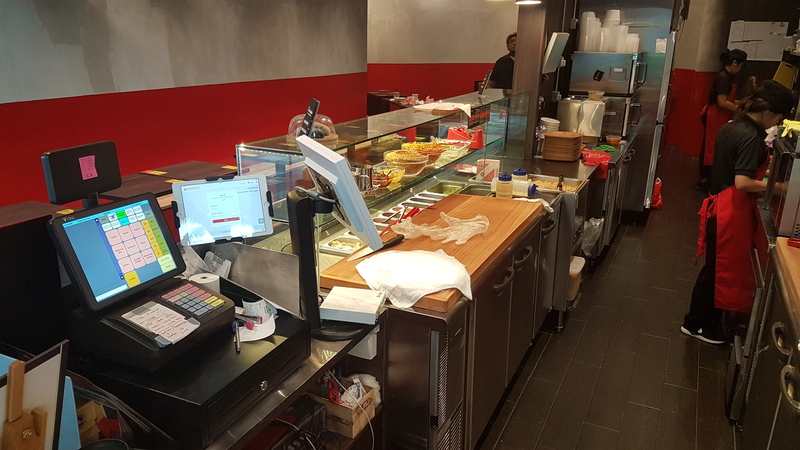 Instead of standing in line to wait and collect their orders, Queue display would prompt customers to collect their food at the counters when it’s ready. Customers can now sit down comfortably to wait for their food. Souperstar considered and agreed that the products and solutions offered by DIGI as a standard set of operating system and it has improved their overall workflow tremendously. Having several outlets, the business owners have incorporated DIGI cloud back-end system to further ease operators’ workflow. Business owners can now access the individual outlet sales report conveniently at their office. This allows them to analyse sales and launch strategic promotions to improve selected outlet sales. Owners can also amend or update menu price changes remotely. 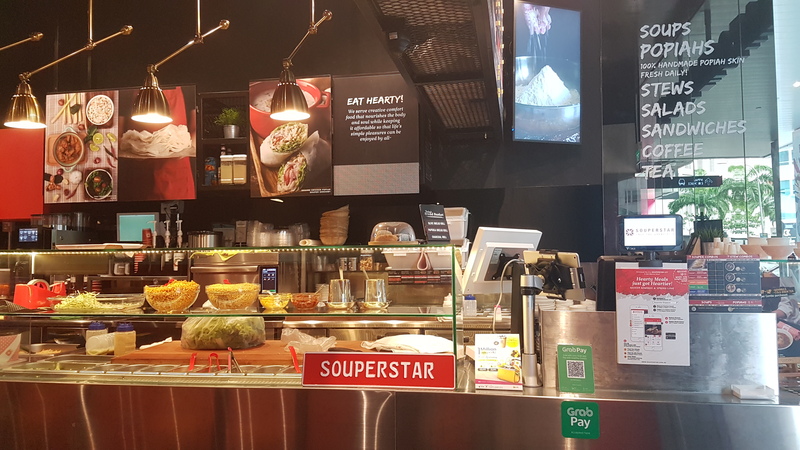 By establishing a standard operating system, Souperstar Singapore can easily replicate a proven solution as they open more outlets. This approach is crucial to their future expansion plan locally as they embark on their franchise model.